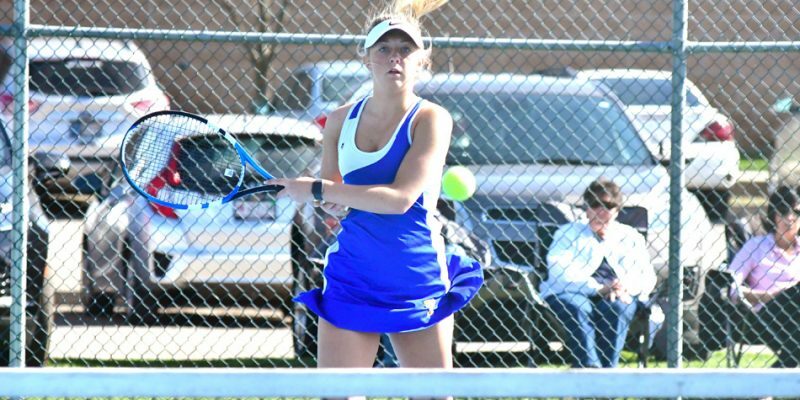 WATERFORD MILLS – Elizabeth Eby’s three-set win boosted Bethany Christian to a 3-2 girls tennis win over visiting Triton Monday afternoon. 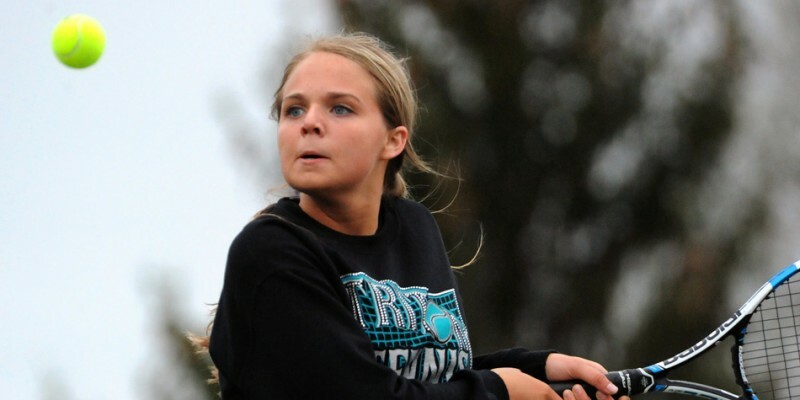 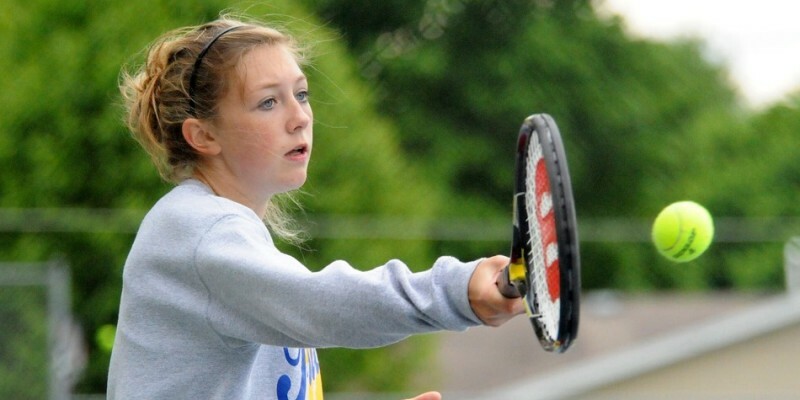 SOUTH WHITLEY — The Whitko girls tennis team enjoyed a 4-1 victory over Triton Tuesday night. 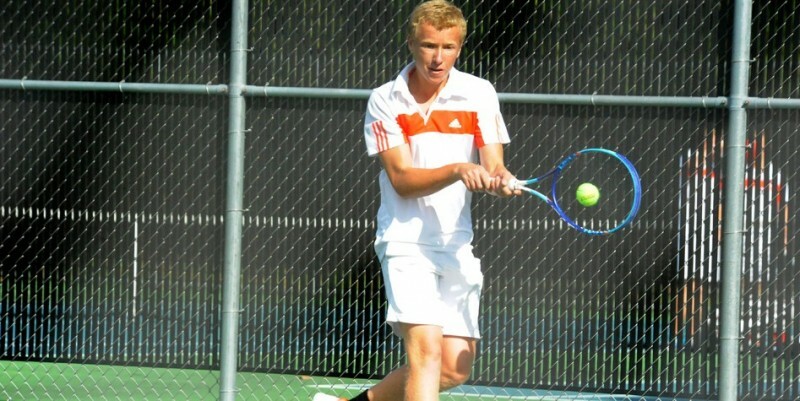 BREMEN – Mace Eads’ straight set win at No. 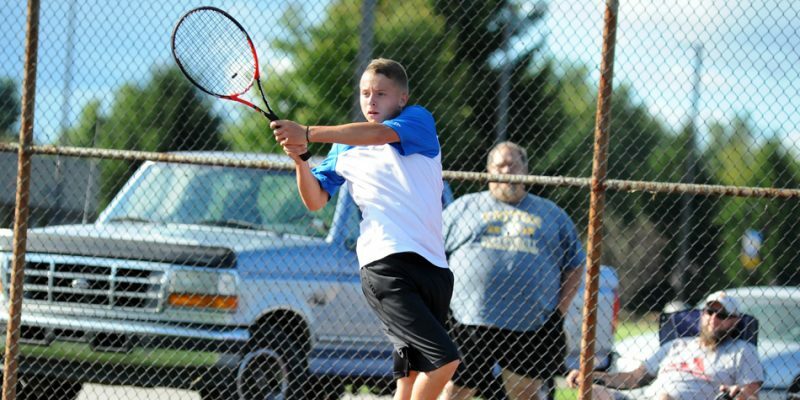 1 singles lifted Triton to a 3-2 boys tennis win over John Glenn at the Bremen Boys Tennis Sectional. 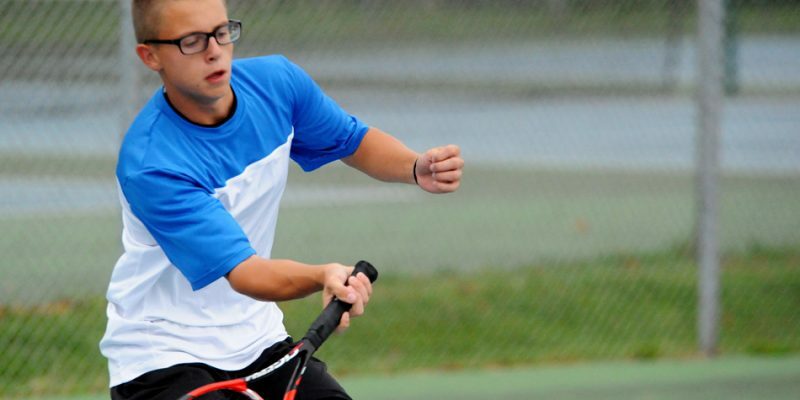 BOURBON – Triton’s boys tennis team made relatively quick work of Whitko Thursday night, winning 4-1. 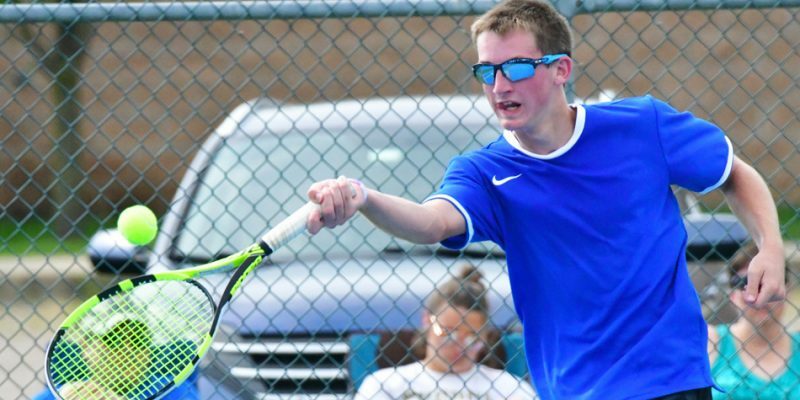 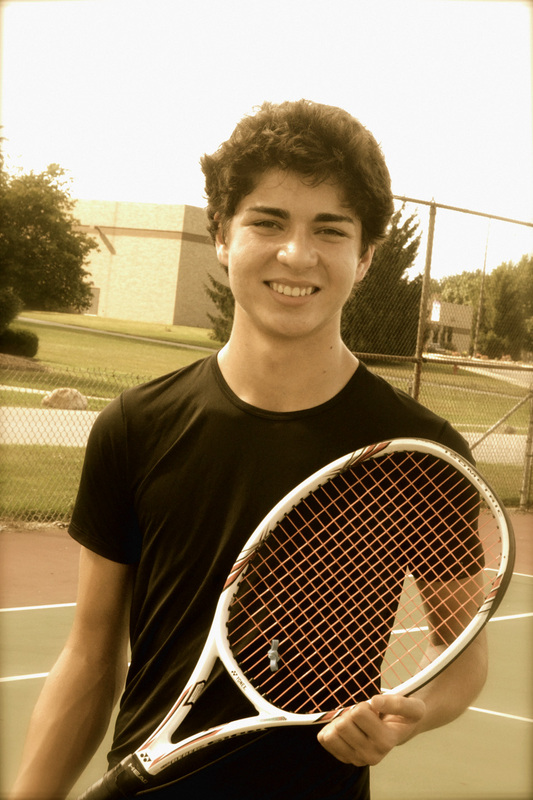 BOURBON – Mace Eads is ready to take over at the top of the singles lineup for the Triton boys tennis team this season. 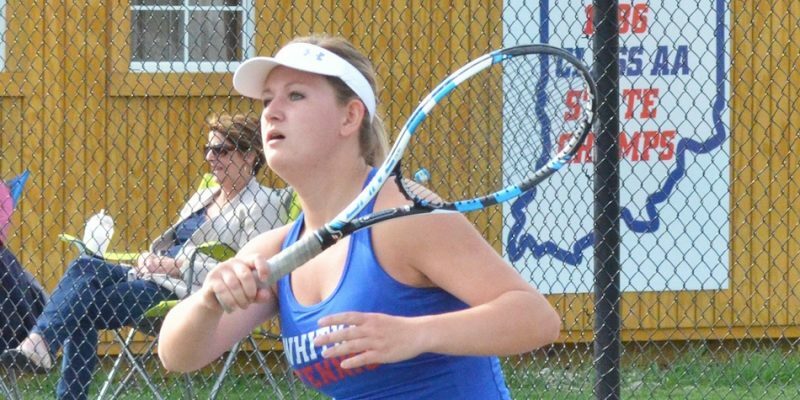 BREMEN – Kylie Philips won a four-plus hour match over Shayla May to give Bremen a 3-2 girls tennis win over Triton at the Bremen Girls Tennis Sectional Thursday night. 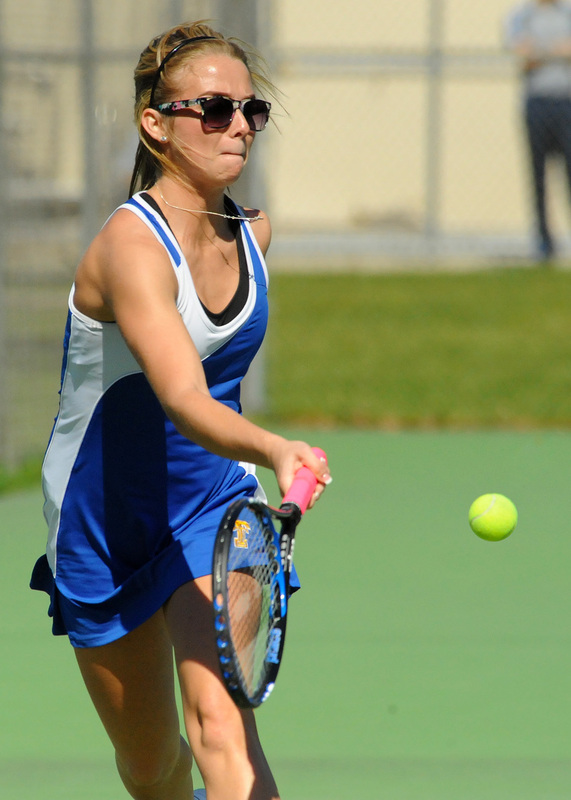 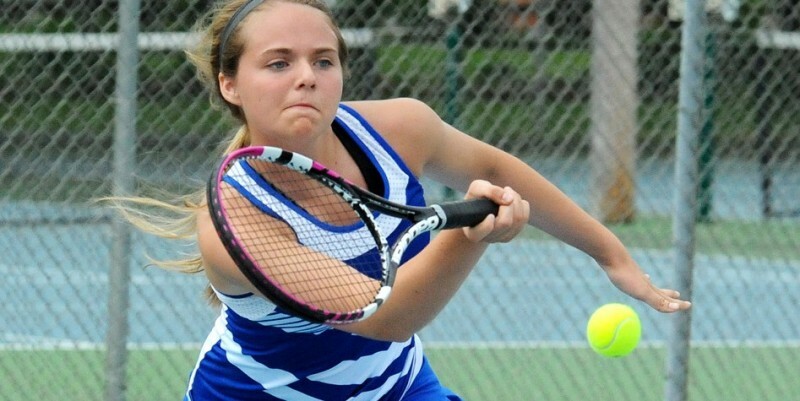 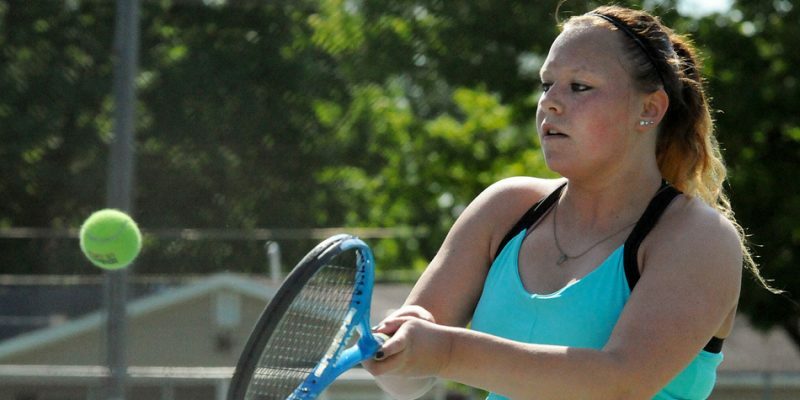 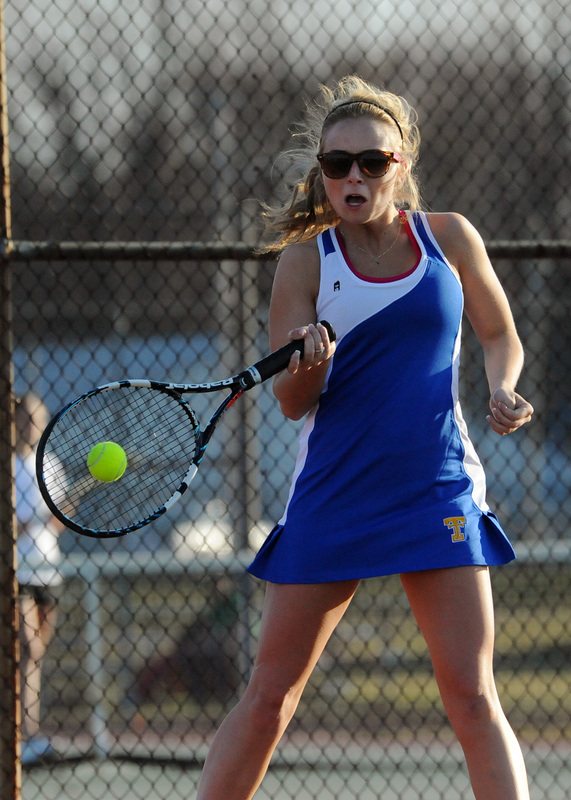 BOURBON – Triton had no problem posting two team wins Wednesday against North Judson in girls tennis. 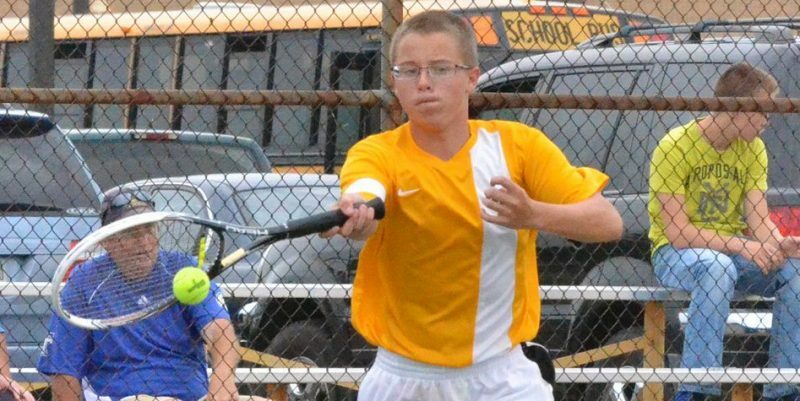 WARSAW – Tournament previews for the boys tennis championships in the Northern Lakes and Hoosier North Athletic conferences. 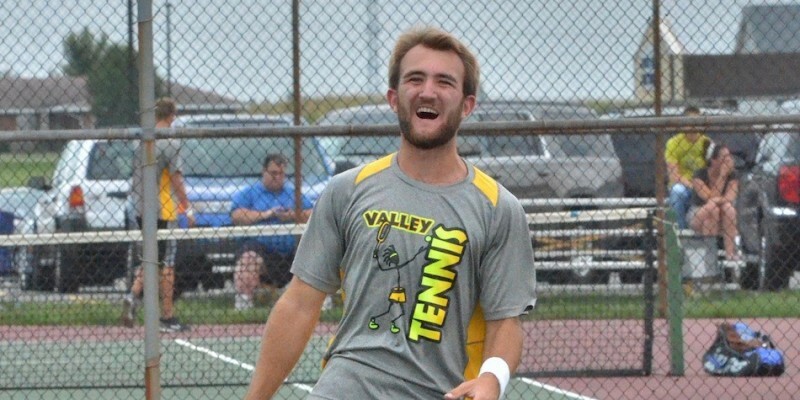 BOURBON – A recap from Tuesday’s boys tennis match between Triton and Tippecanoe Valley.